TITANIC’S FINAL VICTIMS HAVE YET TO DIE! When Professor James Acton is contacted about a painting thought to have been lost with the sinking of the Titanic, he is inadvertently drawn into a century old conspiracy an ancient organization known as The Assembly will stop at nothing to keep secret. 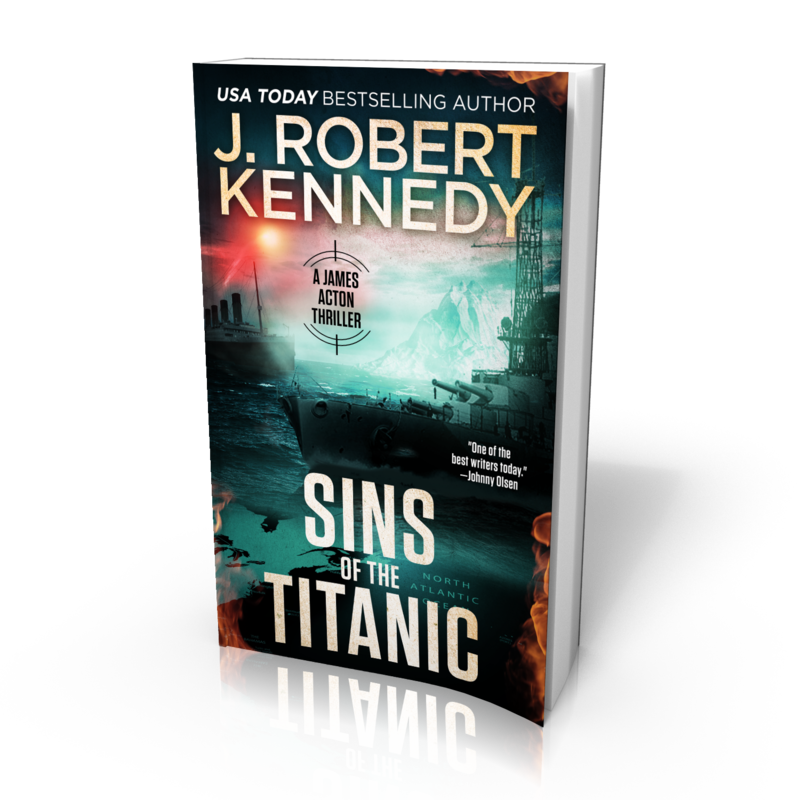 It’s a race against time to discover what really happened the night the Titanic sank, and to stop a ruthless assassin determined to kill anyone exposed to the shocking truth. 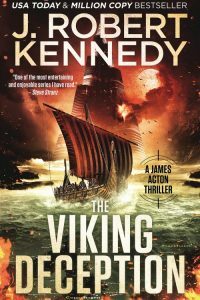 A century old conspiracy, torn from survivors’ accounts, is laid bare in the most exciting James Acton thriller yet. 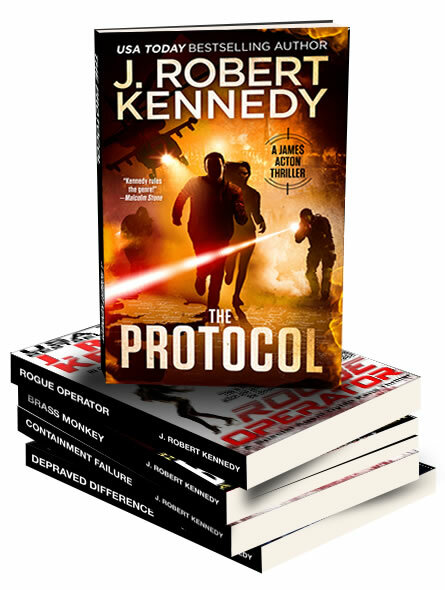 From USA Today bestselling author J. Robert Kennedy comes the next installment of the internationally bestselling series, uniting all your favorite characters in an adventure filled with action, intrigue, romance and laughs. Hearts will be broken, the innocent will die, but the truth will finally be revealed of what happened the night Titanic sank. Click the cover to read a sample now! Sins of the Titanic, from USA Today bestselling author J. Robert Kennedy, available everywhere books are sold! 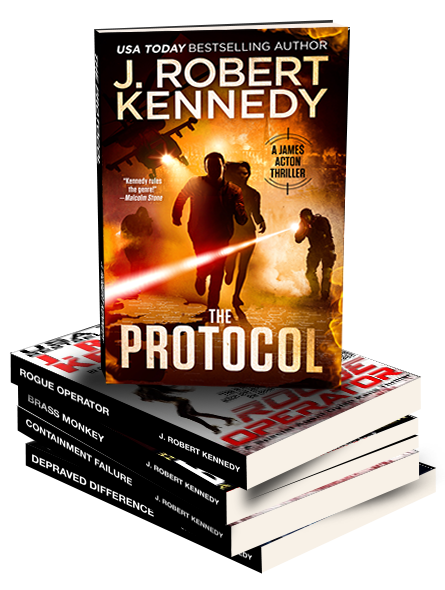 Spent weekend reading Protocol, Brass Monkey and Rogue Operator. LOVED ALL OF THEM!!! Will write reviews, but Thank you..I love action, special forces etc. Broke hip end of June, good thing did not have books cause therapy would not get ant time or focus!! Sorry about the hip. Glad I could help you pass the time! Your secret is safe with me! 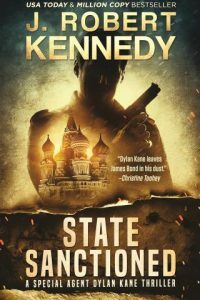 In my years of radio and TV, I interviewed many famous action writers – Dr. Clive Cussler, Robin Cook, Eric L. Haney (Inside Delta Force & The Unit), Dale Brown (Strike Force series), and James Rollins. But you give them all a run for their money! I’ve read some of all your characters and can’t wait to begin the next one. If I weren’t retired now, zi’d be beating down your door for an interview! Keep ‘em comin’! Heady company! Glad you’re enjoying them, Brenda! DON'T FORGET YOUR 5 FREE BOOKS! Just enter your email address to join the Insider's Club newsletter, and receive 5 Free Full-Length Novels as a thank you from me! You can unsubscribe at any time, and still keep the books! 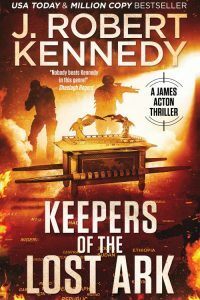 Enter your email address to join the Insider's Club newsletter, and get the J. Robert Kennedy Starter Library of five complete novels delivered to your inbox for free. You’ll be the first to know when new books are released, and you can unsubscribe at any time. *If you do not receive your email, please check your spam/promotion folders. If the email is not there, and you are sure you entered the correct email address, then you may never receive the email due to overly restrictive anti-spam enforcement. This will likely block any replies from me to your request for help as well. If you do not receive your email, please try another email address (especially AOL users). This is unfortunately a problem where a few bad apples have ruined it for everyone, and is beyond my control.